Andrea Gobbato wins the Guadalhorce Championship 2016! He fought for it and he made it! 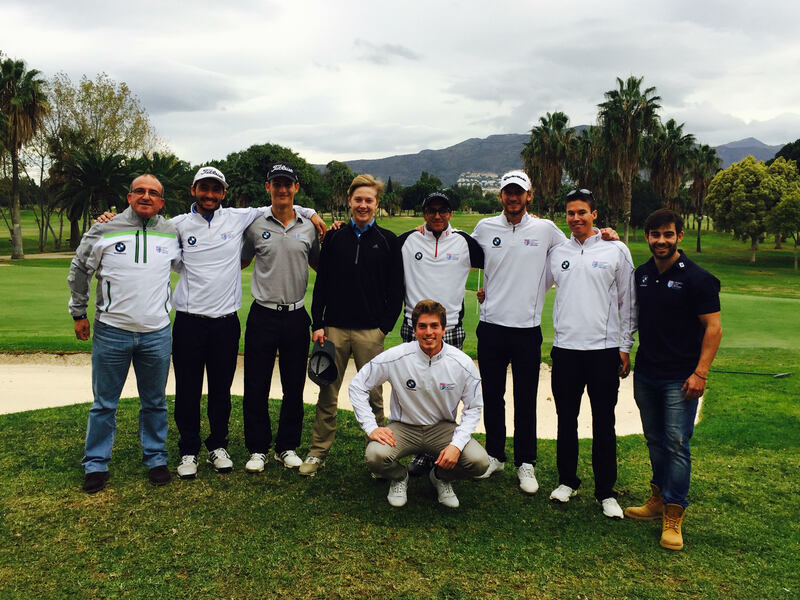 This year the victory went to the UGPM player Andrea Gobbato before Miguel Ángel Jiménez’s eyes! 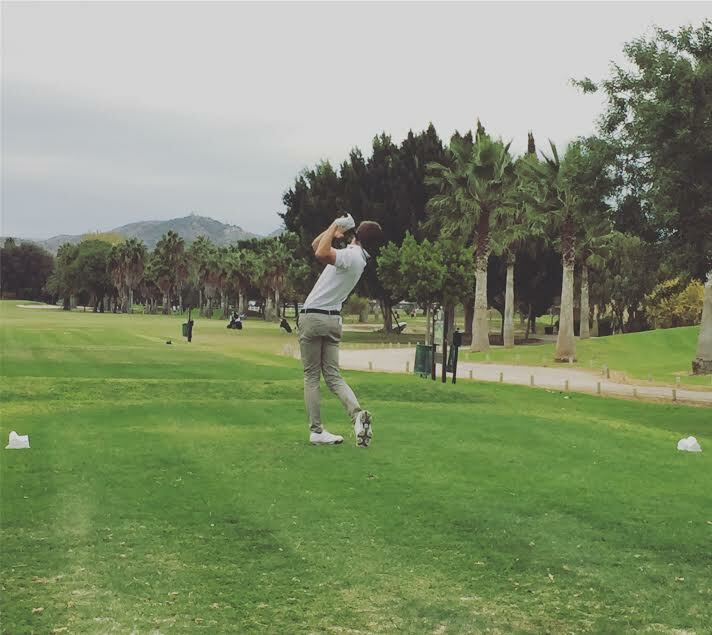 On November the 20th, Andrea won The Social Guadalhorce Championship with a total of 145 strokes (74+71) ahead of Victor Jiménez and Pablo Alonso (tied in second position with a total of 147 strokes). In the female category, once more Concha Gross de Bethencourt got the victory. The two-days tournament was intense, interesting and overall intriguing, where finally five UGPM players made it to the top 10 winning players. We cannot be more proud of our player’s progress and development. Their results are the best reflection of their constant effort, everyday training discipline and their ambition to improve together and to achieve better results and higher number of successes. Our most sincere congratulations to our player Andrea and the entire UGPM team! The Guadalhorce Championship (November 19-20, 2016) is held annually and is the most important and representative tournament of the Guadalhorce Club. It is played in 36 holes medal-play scratch format from white tees (blue for ladies). Now we encourage you to go for The Puerta de Hierro Cup and the Meliá-Gambito Pro! You can do it Team!